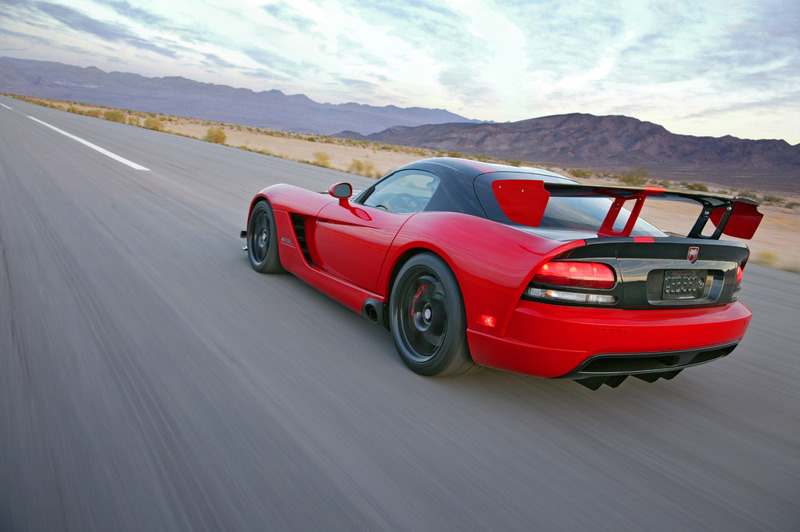 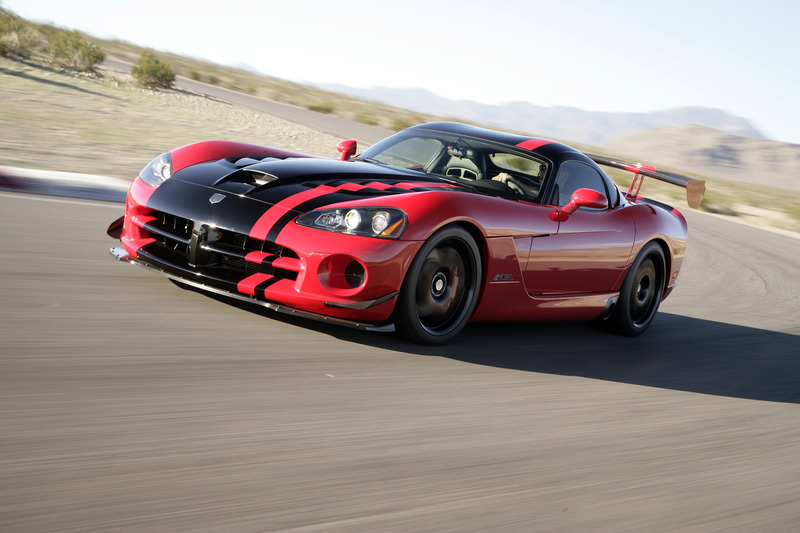 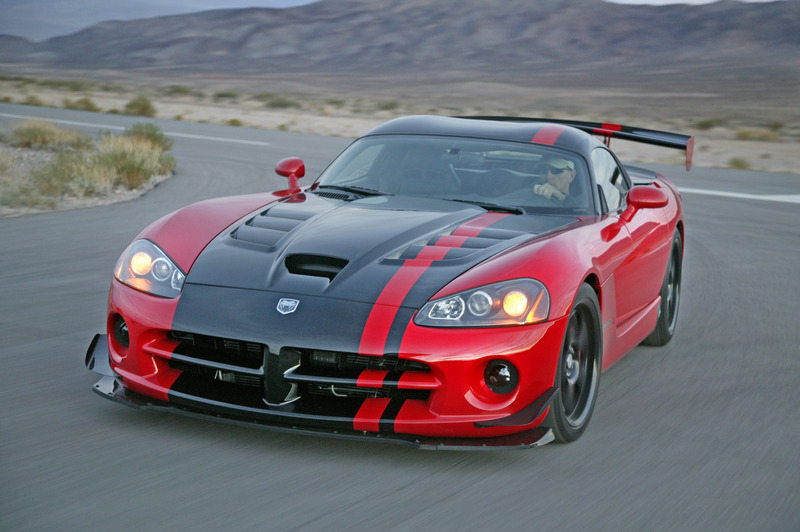 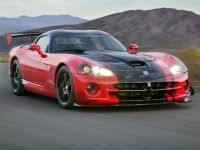 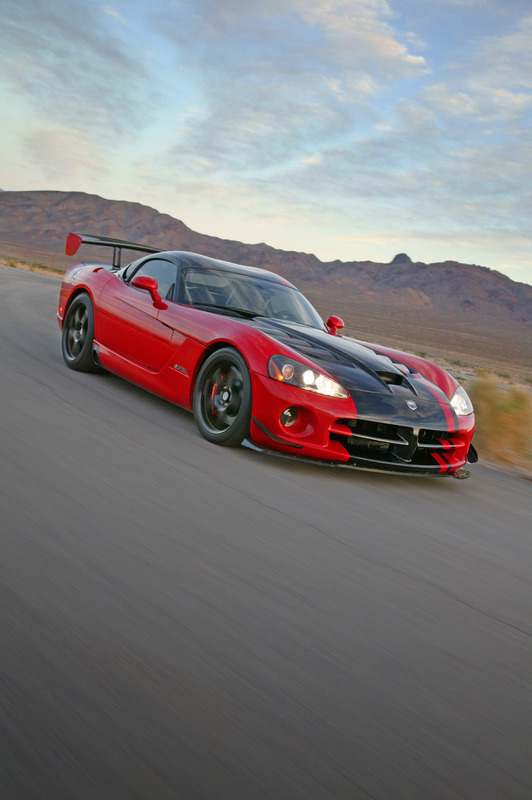 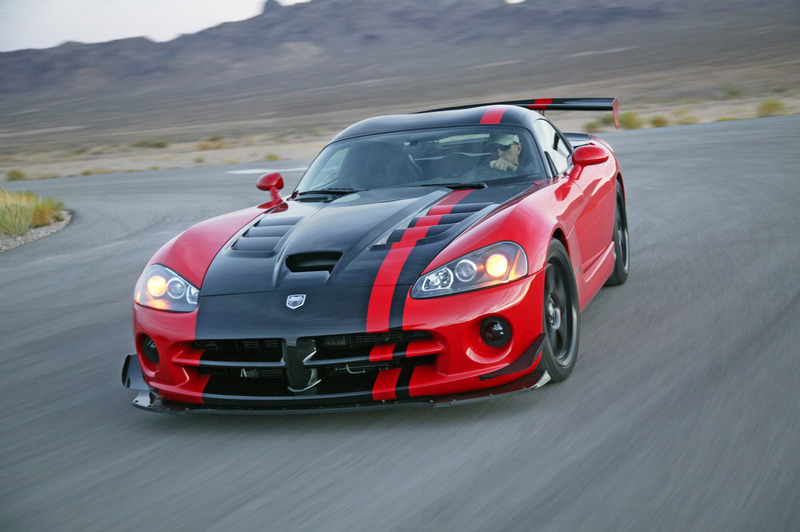 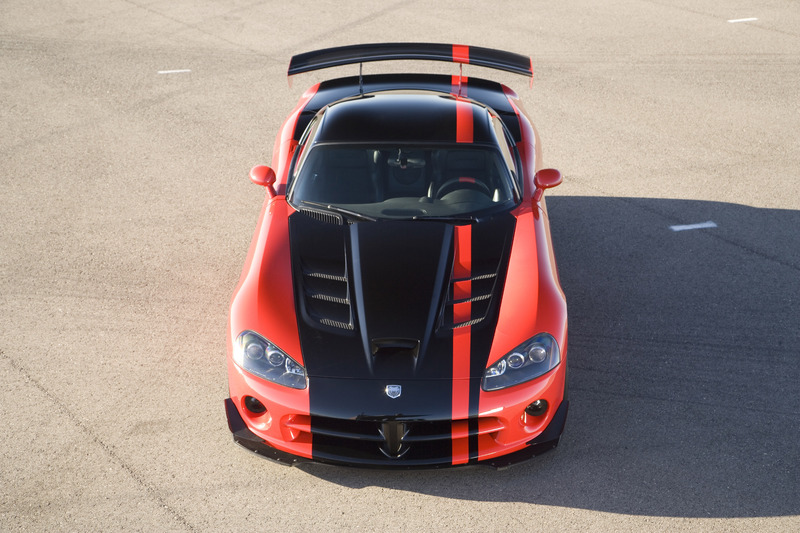 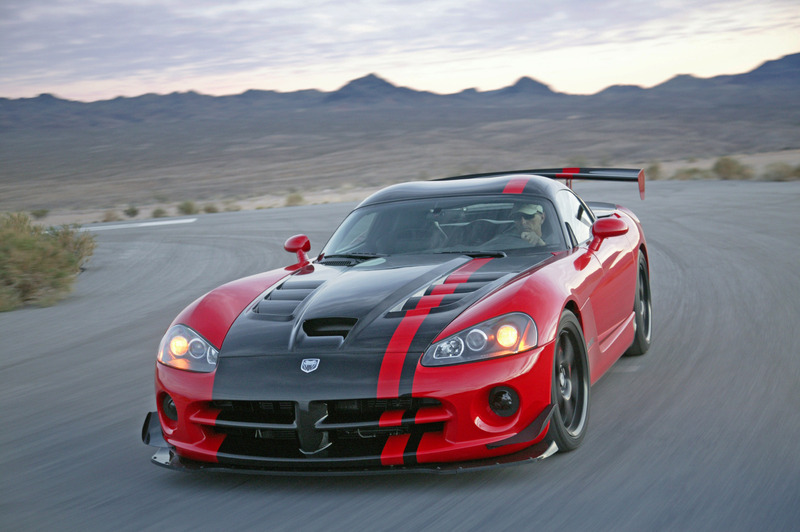 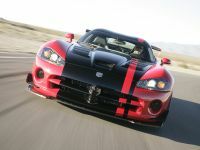 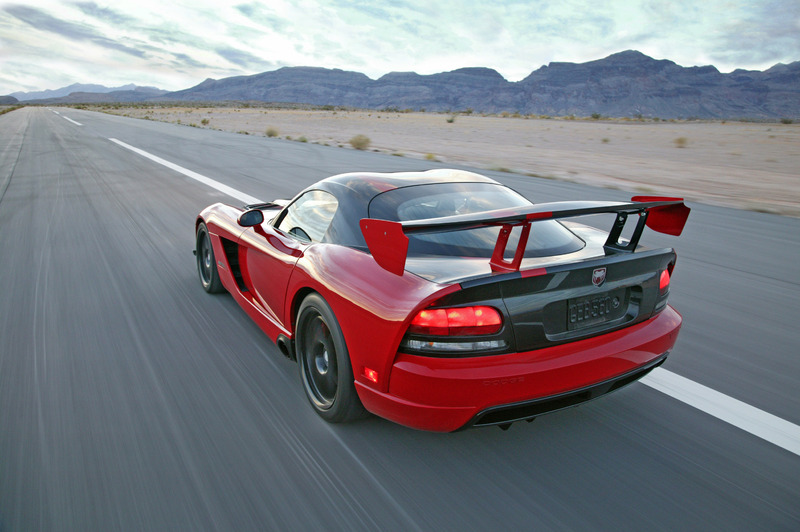 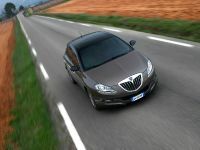 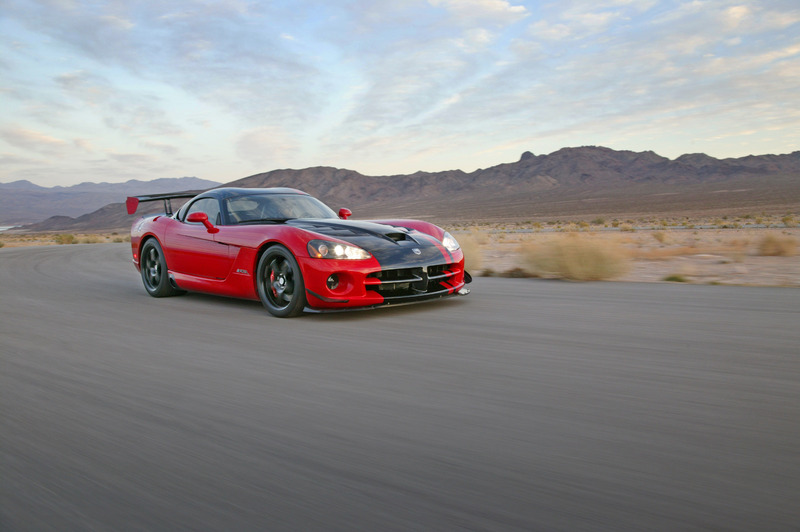 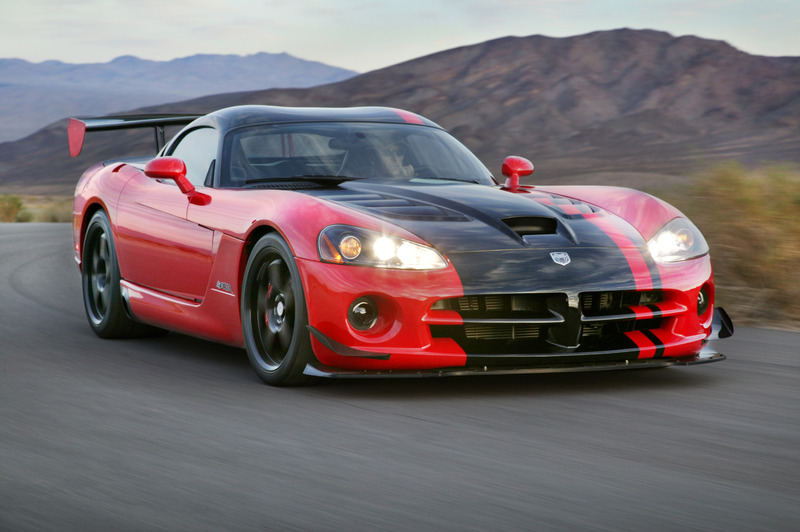 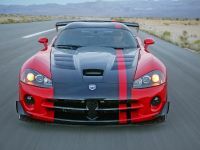 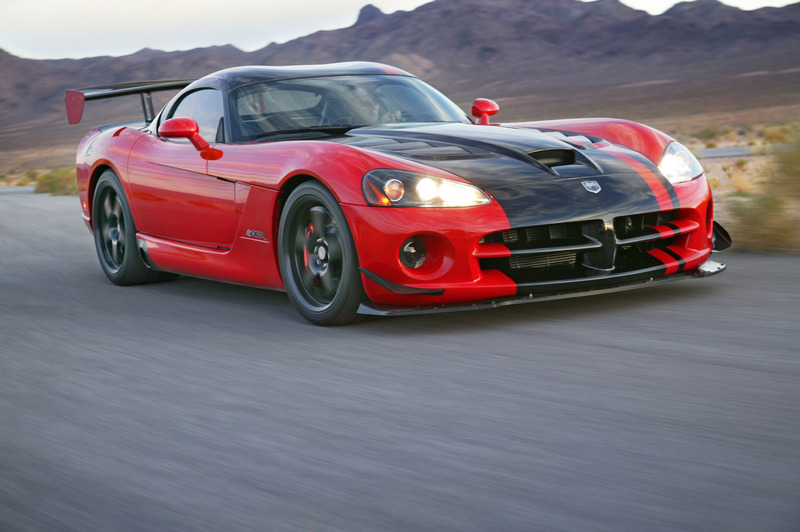 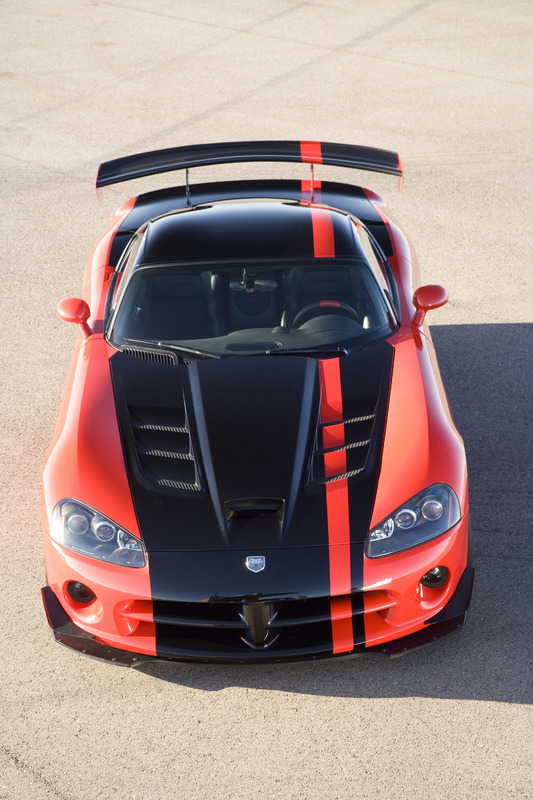 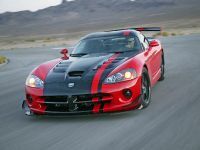 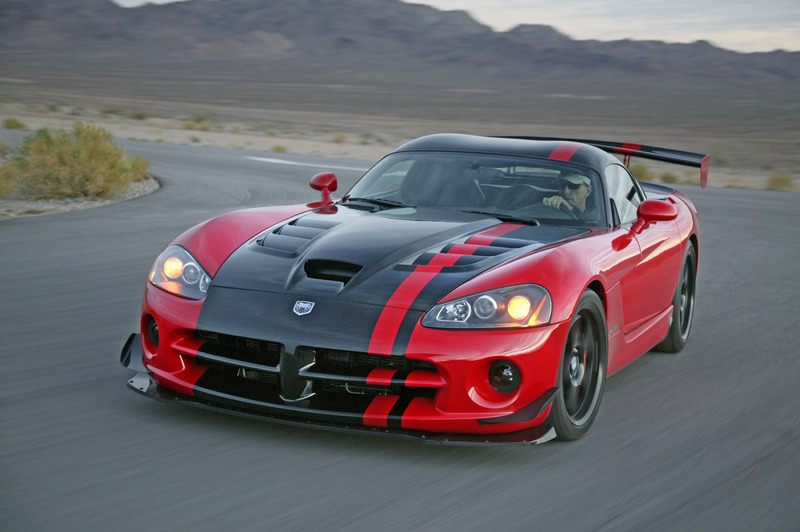 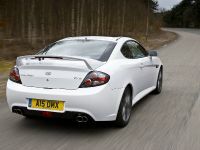 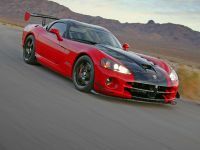 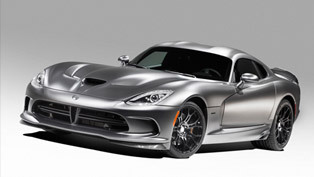 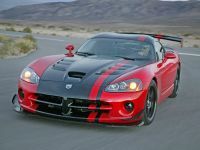 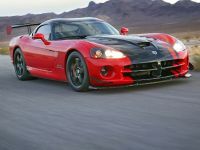 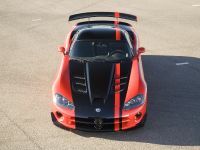 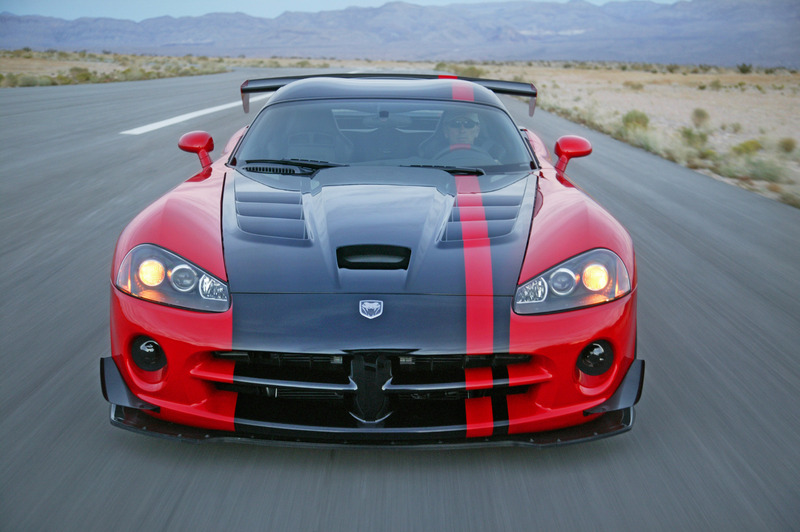 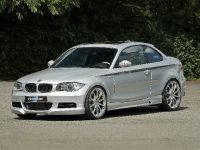 Chrysler Group LLC announced that production will continue for the legendary Dodge Viper SRT10. 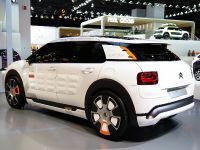 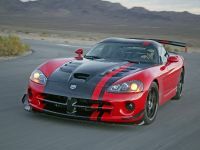 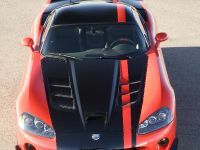 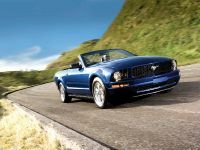 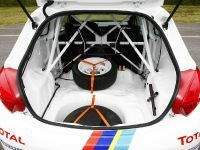 Originally slated to cease production in December 2009, the Chrysler Group Conner Avenue Assembly Plant — the exclusive home of Dodge Viper production since 1995 — will continue to build the V-10 powered sports car. 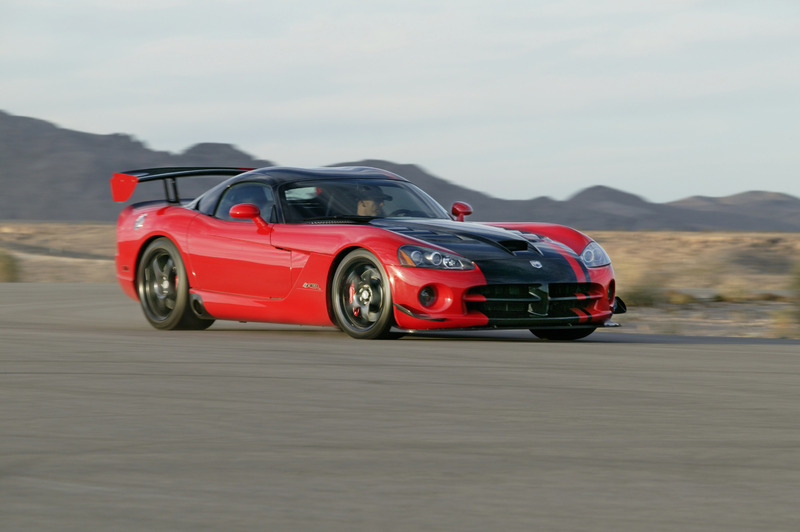 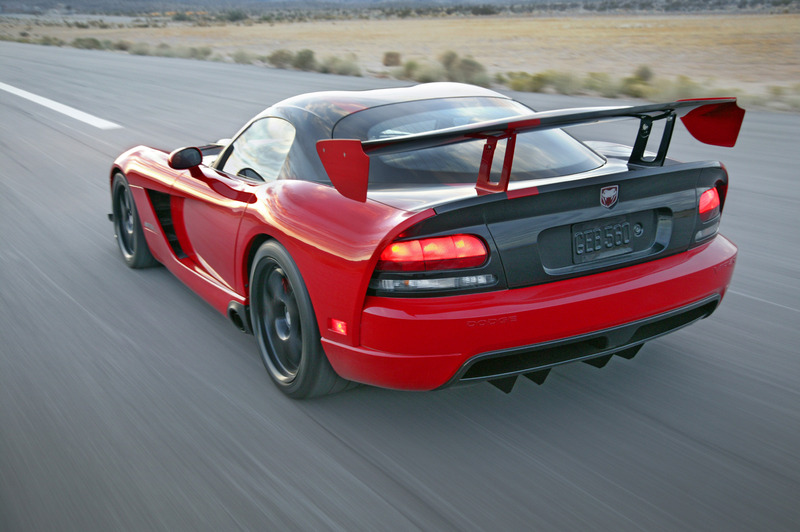 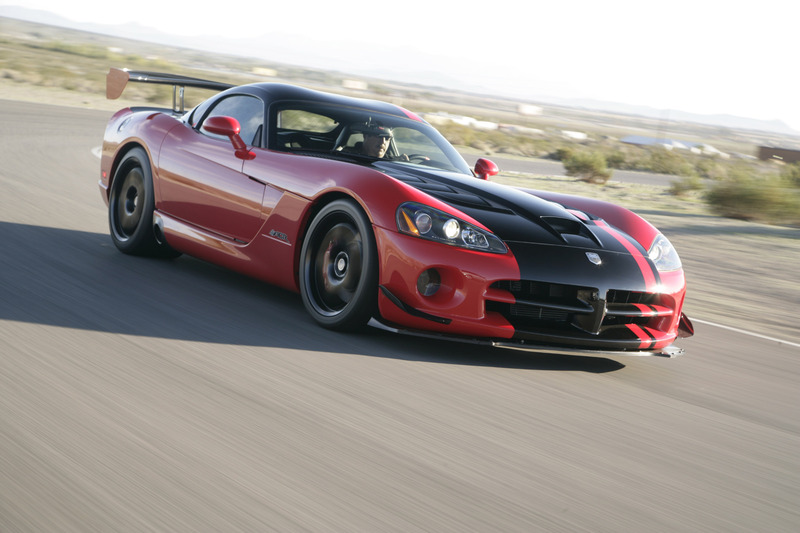 Chrysler Group is no longer pursuing a sale of the Viper business assets.